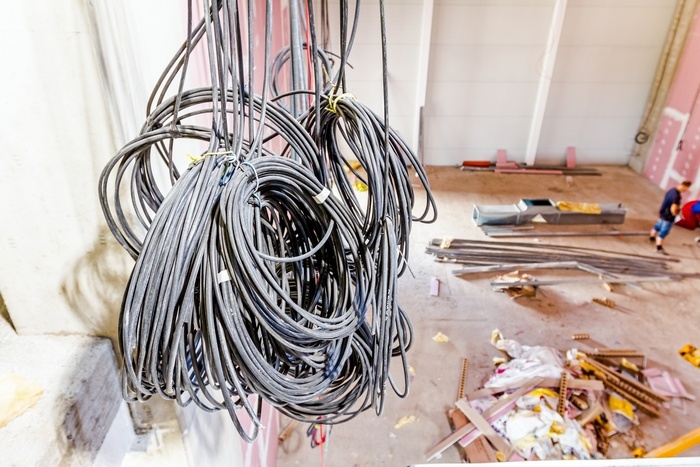 These are all important aspects of a DSTV installation depending on your package and your needs. 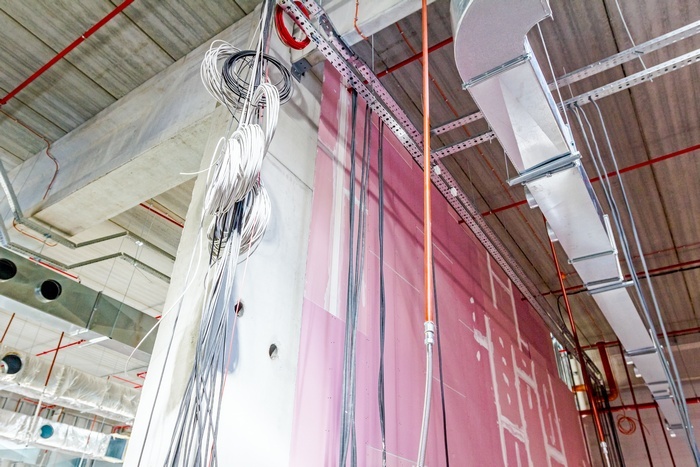 If you have chosen to use an accredited Ellies installer in Cape Town from Cape Multiview they should be able to install all of the equipment listed above without any problems. Having a DSTV decoder has become as important as having a vehicle, especially if you want to lure your friends in Cape Town away from the sandy beaches and into your home for entertainment! 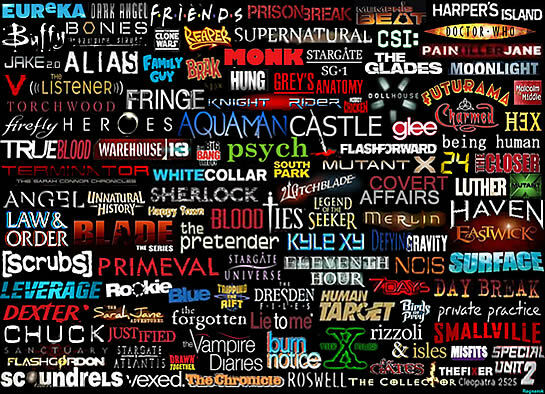 Although there are a wide variety of different packages available with any DSTV contract, the choices are still overwhelming and the viewing pleasure is endless. DSTV Installation Cape Town Can be Proud Of! After you have made the choice to get DSTV into your home in Cape Town there are a few simple steps that you need to follow. Before you take out your DSTV contract, look around at the specials that are being run by different companies and what each special includes, make sure you find out how long you will be paying the special price and what the regular price is so that you do not get caught in a trap where you are not able to afford the regular price. 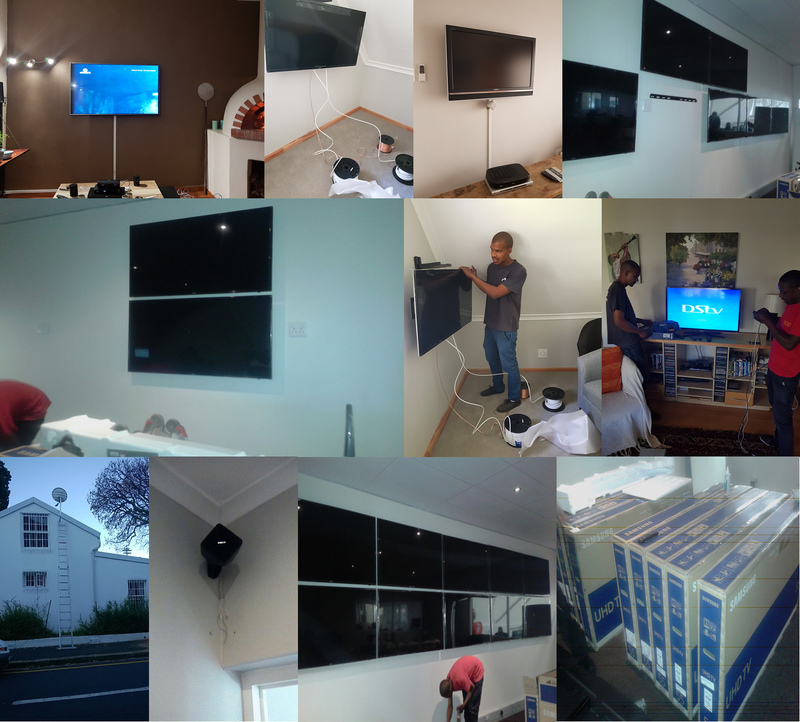 When you are looking for a Cape Multiview DStv installer, phone around and ask the different companies whether or not they are accredited to install DSTV equipment and what their prices are, as the price of installation varies greatly from one company to the next. 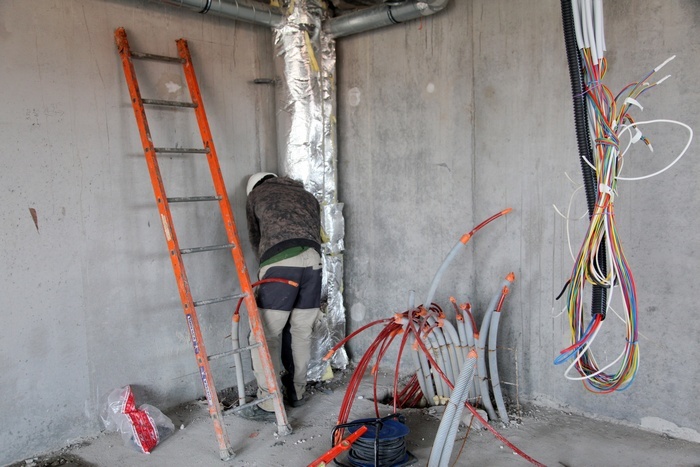 Lastly, once you have chosen a DSTV installer, make sure he has knowledge on your area and the limitations you might face during your DSTV installation so that when he is installing he can prevent delays and overcome any limitations he might find. A little known fact is that people in Cape Town are loathe to shop around for good prices, they would rather just buy the items they need when they see them, probably because they want to get back to lazing on the beach. Save money with your satellite dish installation and shop around for the best price on your satellite dish! 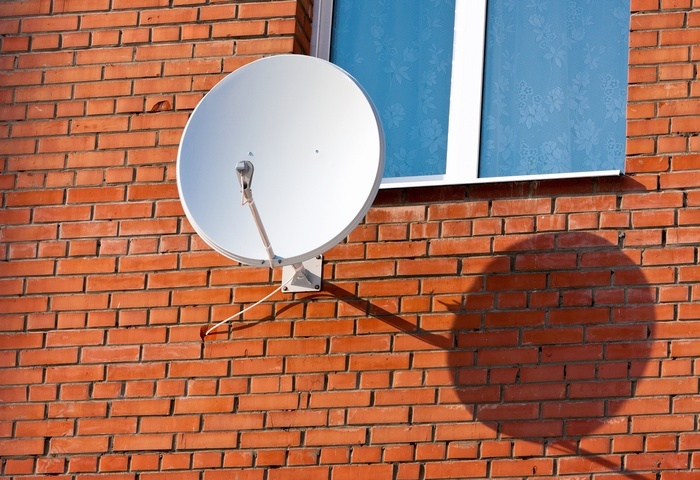 Although the dish you need for your specific installation is not going to change, the price from different satellite dish suppliers will change a lot! 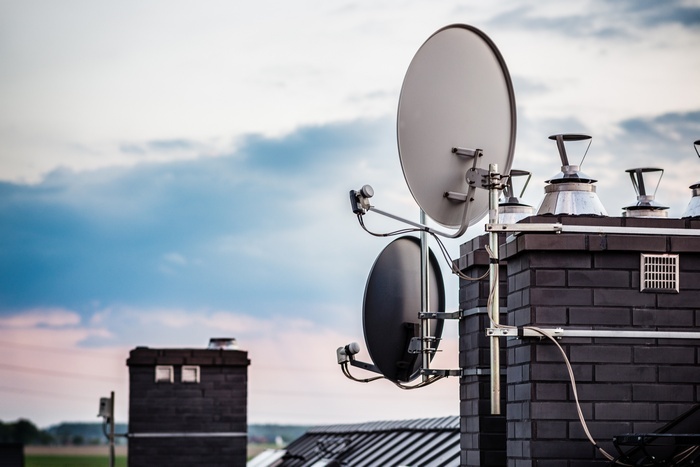 Experienced Satellite Installers: Once you have bought your satellite dish, you need to find someone who has experience with Cape Multiview satellite dish installations so that your dish installation can be done quickly and without any interference from the surrounding mountain ranges in Cape Town. After you have managed to convince your friends that the latest movie showing on channel 222 on DSTV is more entertaining than sitting on the beach in Cape Town, the last thing you want to experience is that your mother has chosen the exact same time to watch national geographic on channel 12. 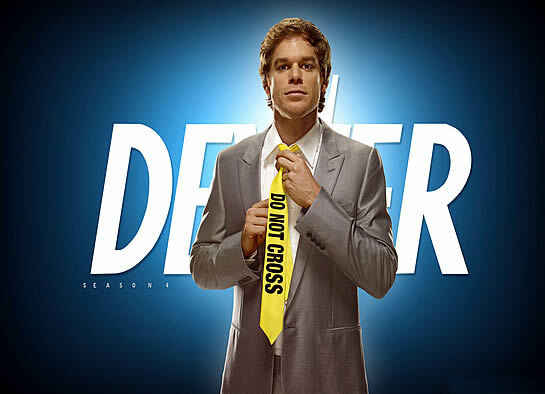 That’s why you need to ensure that your DSTV package includes a PVR decoder! 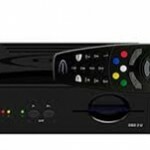 Hassle free HD PVR Decoder Installation: Once you have your DSTV you want to start watching as soon as possible, so to ensure that your HD PVR decoder installation is done quickly and successfully you need to find a PVR decoder installer in the Cape Town area that is accredited as a decoder installer. Although the type of decoder you need is totally reliant on the type of viewing you do as a family, there are many other factors that go into what decoder you should get when you buy your DSTV package from your preferred Cape Multiview supplier in Cape Town. 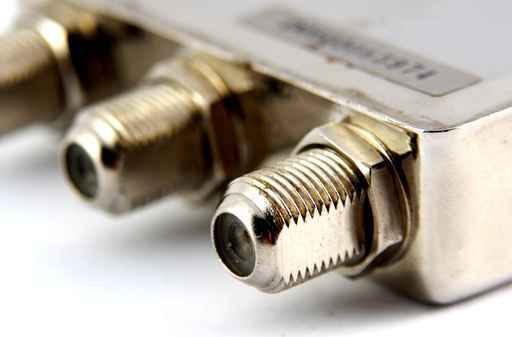 The standard model of decoder is the single view decoder; this means that you get to watch one channel at a time, regardless of how many TV’s you have in the house. Installing the decoder: Once you have received your single view decoder along with all the other accessories and equipment you need to provide you with the viewing pleasure that you expect from your DSTV purchase, you need to find a qualified DSTV decoder installer who is capable of installing your single view decoder. All you ‘homies’ would agree that one of the best assets your family has is the xtra view decoder for your DSTV. This is because it gives you the functionality to record the shows you want to watch while you are out surfing the waves in Cape Town and you can watch that horror movie while someone else tunes into national geographic! How to Get All This? : Simply inform your DSTV supplier that you require the extra view decoder when you are buying your DSTV package and make sure that you find a reputable and experienced xtra view installer in the Cape Town area like Cape Multiview to come and install your extra view decoder so that you do not have any problems accessing any of the features it provides. Sometimes it is great to be in the mother city, because people in Cape Town have to have the latest in technology and they are prepared to pay for this advantage, regardless of how much cheaper a slightly older model of DSTV decoder or any other item of technology will be! 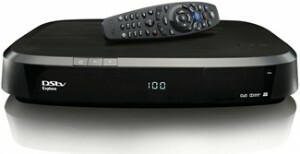 If you are not worried about the price of your decoder, then the explora decoder is the one that you want! Precautions: As with any other DSTV equipment, you need to find an accredited installer in the Cape Town area to install your explora decoder, so that you do not have to have any interruptions to your viewing pleasure! The installation of the explora decoder is a little more complicated than the other DSTV decoder models, but our Cape Multiview accredited Ellies installers have been fully trained on how to install the explora decoder so that you can be relaxing in front of your favourite DSTV channel in no time. 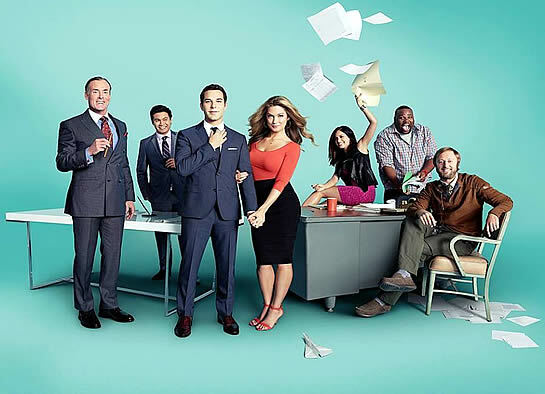 Although DSTV has its niche, there are also many people in cape town who want to keep up to date with local shows like 7de Laan, these shows do not have a channel on DSTV packages, so you still going to need your TV antenna. 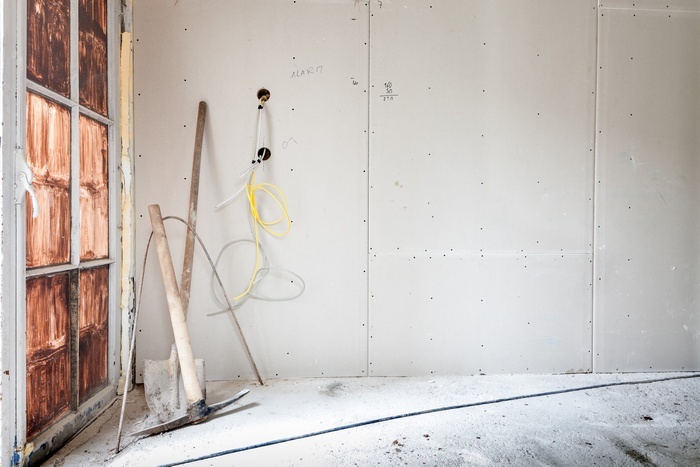 The most important thing to remember so that you can enjoy any program on any channel is that you need to find an experienced installer in the Cape Town area to attend to your installation so that there are no problems. 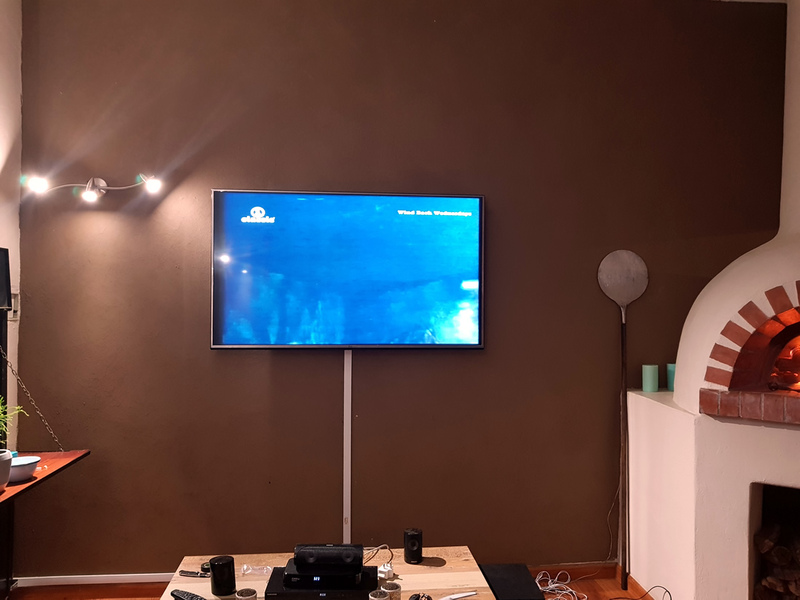 Ellies Accredited Installers: Fortunately all of the accredited installers in the Cape Town area are experienced in installing both TV aerials and DSTV equipment so that you can enjoy both types of TV without any hassles. 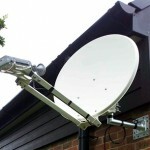 The LNB on your DSTV installation is a little device that connects just below the dish to prevent any noise from filtering down along the cable and disturbing your ability to hear or see the show you are watching. 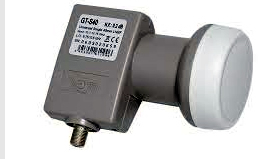 It is important that your LNB installation is done by an accredited installer in the Cape Town area so that these problems can be avoided. Experience: Although you will receive an LNB installation manual with your other DSTV equipment, it is better to get an accredited installer to come and install your DSTV as well as the LNB because they are trained to handle any problems that are not covered in the installation manual and they have the experience of installing LNB’s on a regular basis. 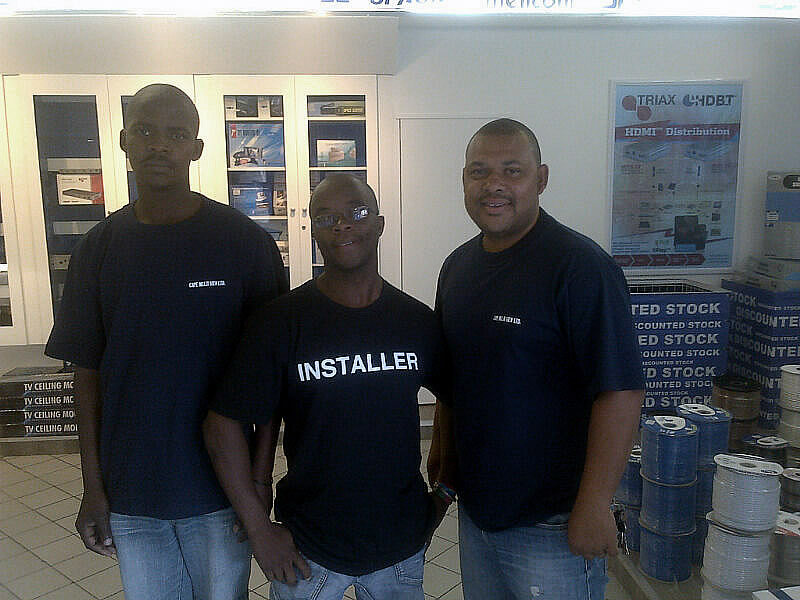 Please see our partner Dstv Installers in Gauteng (Pretoria and Johannesburg) here. For all your DSTv Installation enquiries whether in northern or southern suburbs, please contact Cape Multiview on 021 012 5380 today!